Cranberries were traditionally used by Native Americans for their medicinal properties. These vitamin-enriched berries also provided a staple fruit to American sailors as a preventative weapon against scurvy. 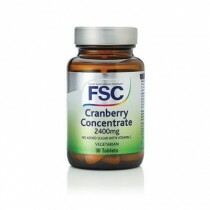 Still today, the cranberry is viewed as an important dietary component by many. 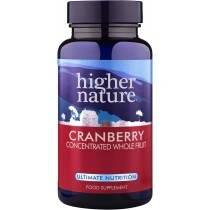 Cranberries are recommended for the prevention of a urinary tract infection and both preventing and healing bladder infections. They are said to have both antioxidant and anti-inflammatory properties, making them a powerful and appealing food to many people. They are also easy to get plenty of cranberries appear in trail mix, cereal, granola bars, desserts and juices. They are also a great snack in their dried form, like raisins. 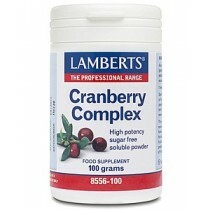 If you don’t like cranberry there are capsules, powders and extracts to take as well. Taken daily, these herbal supplements may help to rid the body of certain types of bacteria for the maintenance of health. 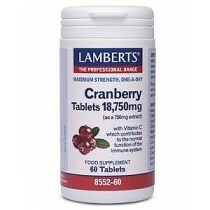 Cranberry products have a huge market among sufferers of bladder infections.